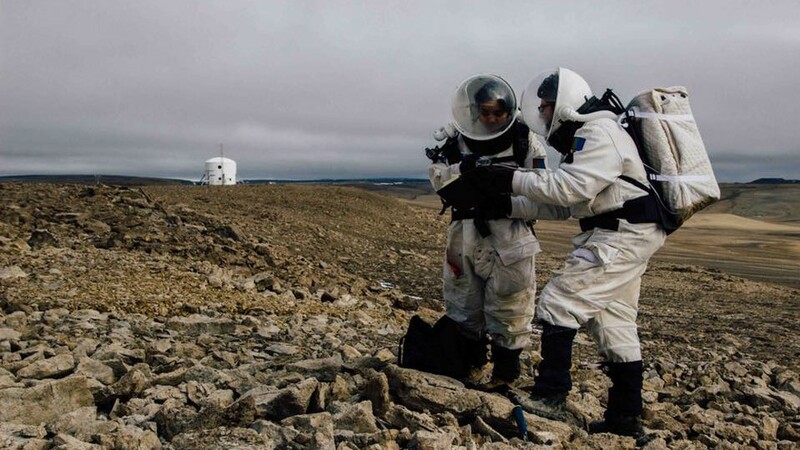 The crew of Mars 160 continued to carry out its science research objectives despite poor weather as the second part of the Mars Society’s twin analog Mars 160 mission wrapped up its third of five weeks in the Canadian high Arctic. The shortened mission timeline, caused by lingering snow melt at the Flashline Mars Arctic Research Station (FMARS), has meant expediting the research schedule, but this has not been at the expense of collecting valuable field data. The past week saw two of the longest-ranging scouting extravehicular activities (EVAs) of the mission. 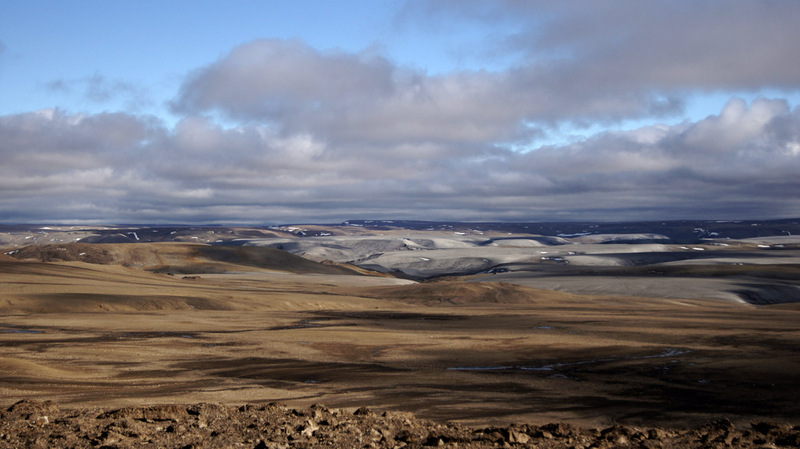 EVA-9 and EVA-10 covered a combined distance of approximately 28 miles (45 kilometers) across the north central and south western portions of the Haughton Impact Crater on Devon Island, respectively. The traverses of these EVAs spanned nearly 500 million years of geological history and encountered a wide range of the biological diversity of the island. 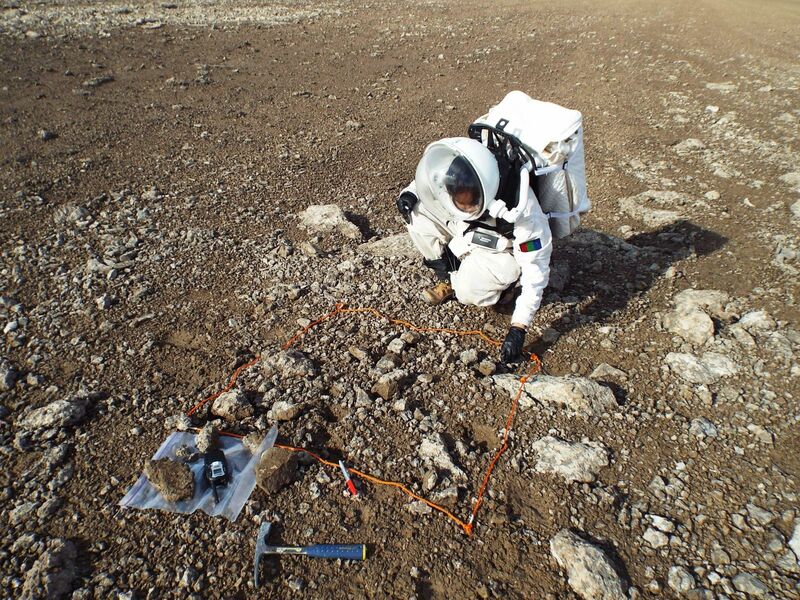 The ground truth information obtained from these EVAs will help to better plan field tasks that will be carried out during breaks in the weather between now and the end of the mission. 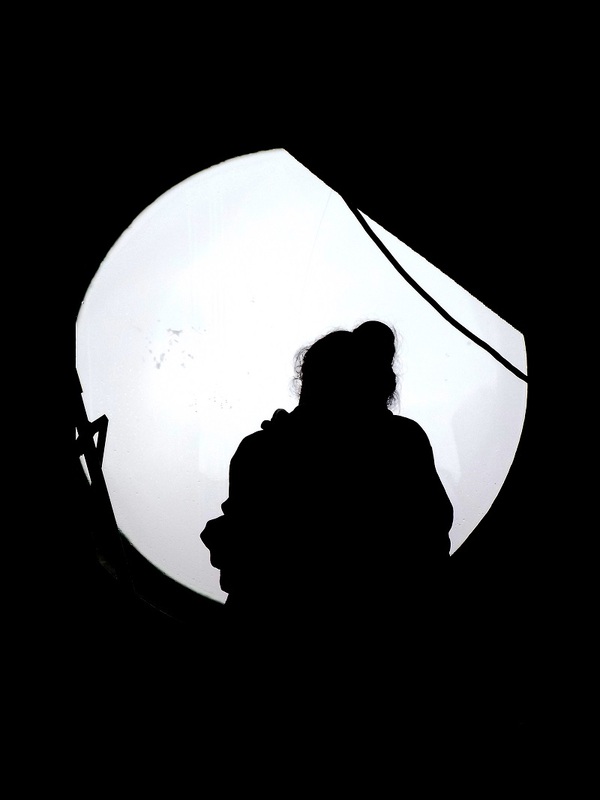 A much needed day off was taken on Monday, July 31 – the first day off for the crew in eight days. They deviated from their normal schedule of taking Sunday’s off to take advantage of clear weather, letting the day off for the week fall on what was forecast to be a windy, rainy day. The break allowed crew members to catch up on sleep and enjoy fresh-baked bread in the afternoon. A break in the rainy weather on August 1 enabled EVA-11 to be conducted “in-sim” (wearing spacesuits) in the vicinity of FMARS. Geological samples were collected and biological field work was performed to assess the percentage abundance of hypoliths on Devon Island. The EVA team was outside for exactly three hours before the EVA ended. Some of the important human factors work was also carried out over the past week, including studies to assess team cohesion and field trials to determine research efficiency in suited versus unsuited EVAs. As poor weather is expected to continue to into the weekend, the EVA schedule will likely be amended, but all of the planned field science is expected to be completed before the crew’s estimated August 16 return to “Earth”. The crew is expected to remain at FMARS until the middle of August. For more information and regular updates on the Mars 160 mission, visit http://mars160.marssociety.org/. Additionally, you can follow the mission on Twitter: @MDRSUpdates. Paul Knightly is serving as a crew geologist for Mars 160 and is also writing for Spaceflight Insider.